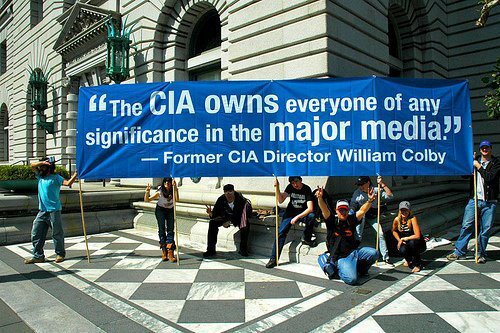 Do we really have a free press or are our journalists being dictated to and told what they can and can’t report on? 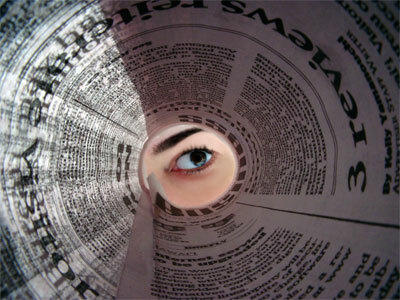 Are certain topics suppressed from the public’s consciousness by those who own or greatly influence the media? Are there any free-thinking, free-speaking journos left – alive and not retired that is? 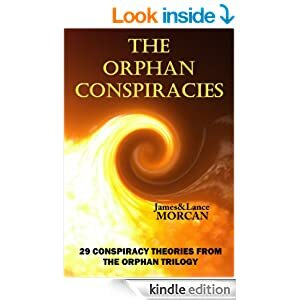 We examine these issues, and more, in our book THE ORPHAN CONSPIRACIES: 29 Conspiracy Theories from The Orphan Trilogy. One of us (a former journalist, newspaper editor and public relations consultant with experience in television, radio, print and online reporting) can speak from first-hand experience. 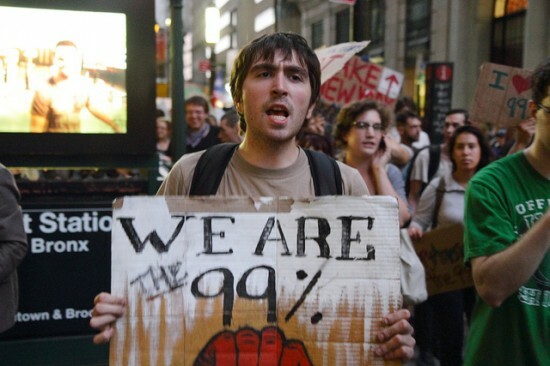 It’s our contention that few journos ever seriously challenge the Establishment. Why? Because it’s usually not in the best interests of their employers – the select few media barons who run mainstream media these days. 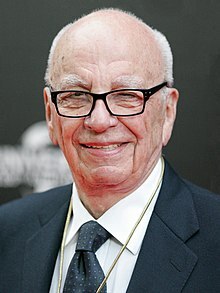 These media tycoons are among the most powerful and influential individuals on the planet as they and their minions shape society’s opinions. No President should fear public scrutiny of his program. For from that scrutiny comes understanding; and from that understanding comes support or opposition. And both are necessary. I am not asking your newspapers to support the Administration, but I am asking your help in the tremendous task of informing and alerting the American people. For I have complete confidence in the response and dedication of our citizens whenever they are fully informed. I not only could not stifle controversy among your readers–I welcome it. This Administration intends to be candid about its errors; for as a wise man once said: “An error does not become a mistake until you refuse to correct it.” We intend to accept full responsibility for our errors; and we expect you to point them out when we miss them.